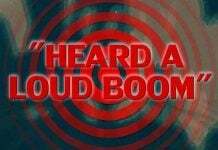 Did you hear and feel loud booms across the Big Island? Well it seems these were US Army jet sonic booms… As trainings will last until next week-end expect some more! 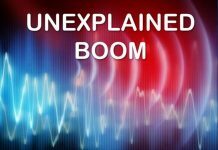 The booms were experienced in West Hawaii and as far away as Puna between 9:15 and 10:15 a.m. No seismic activity that could have explained the noise. But at the exact same time, fighter jets from Hawaii and several other states were flying a couple hundred miles to the west of the island as part of the Sentry Aloha exercise when residents reported hearing a loud unexplained noise that shook homes. 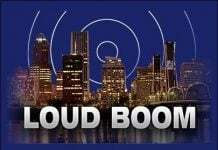 The jets could have been flying fast enough to generate sonic booms, which is possibly what island residents were experiencing as under the right atmospheric conditions sonic booms can carry very long distances. These are happening on Oahu too. The airport and Hickam AFB are in one direction the rumbling sounds are in another towards the mountains. I got a feeling it ain’t sonic booms.